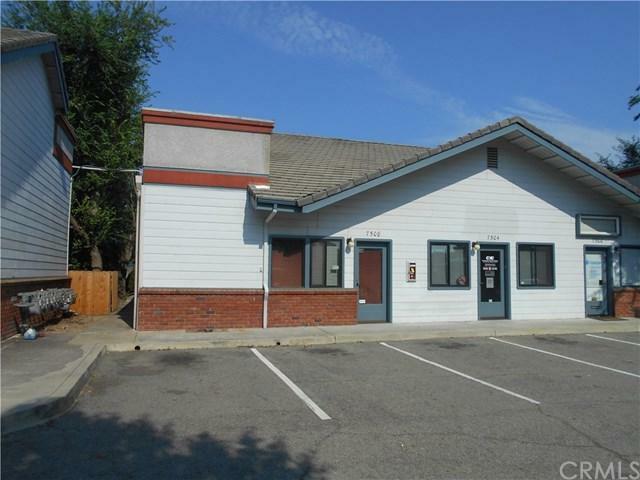 Marketing Remarks: For Lease Office Condo. This well located 1,400/- Sq.Ft. 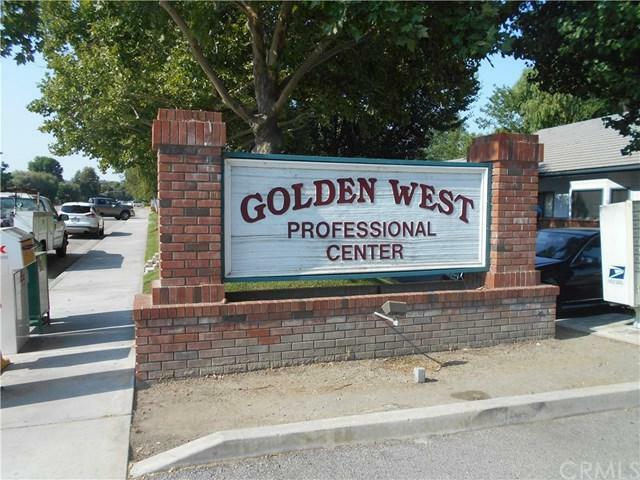 office condo is located in the Golden West Professional Center. 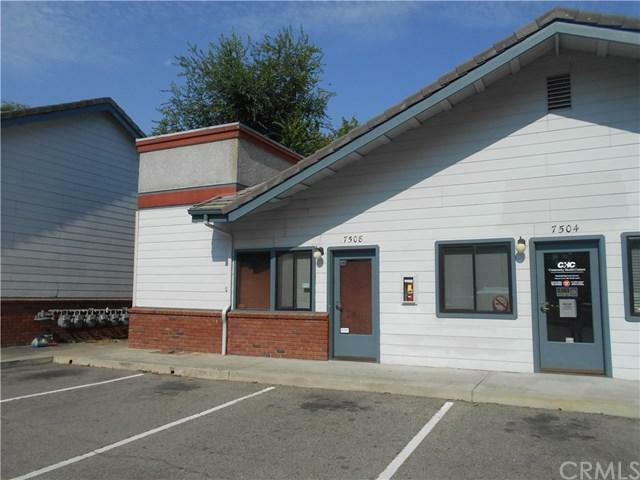 Unit features easy access, abundant parking, and because it is an end unit', it has numerous windows.....plus 3 skylights to help provide a light, airy feel. 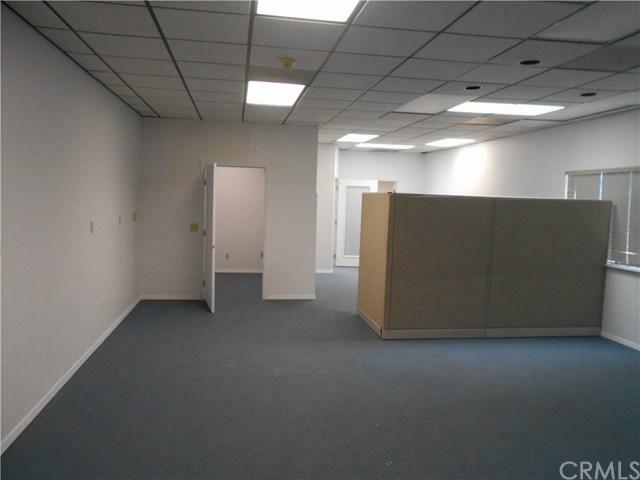 Nice interior plus rear access door leading out to the employee parking lot!